Kids of Appetite by David Arnold Author Guest Post! : “Robots are Awesome!” by Brian Castleforte, Author of Papertoy Glowbots: 46 Glowing Robots You Can Make Yourself! 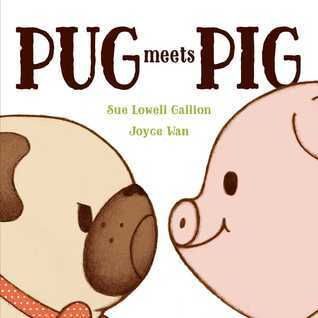 Summary: An unlikely pair—a pug and a pig!—realize that it’s better to be together. About the Author: Sue Lowell Gallion is a printer’s daughter, so she has a life-long love of type, paper, and the aroma of ink. Her work has been published in magazines including Highlights and High Five, and she loves sharing books with kids as a volunteer tutor. 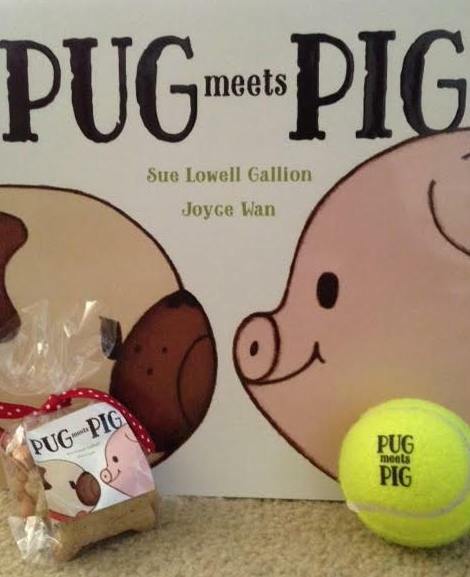 Pug Meets Pig is her debut picture book. A second Pug and Pig adventure, Pug & Pig Trick or Treat, is coming in fall 2017. Sue lives with her family in Leawood, Kansas. Visit her at suegallion.com and follow her on Twitter at @SueLGallion. 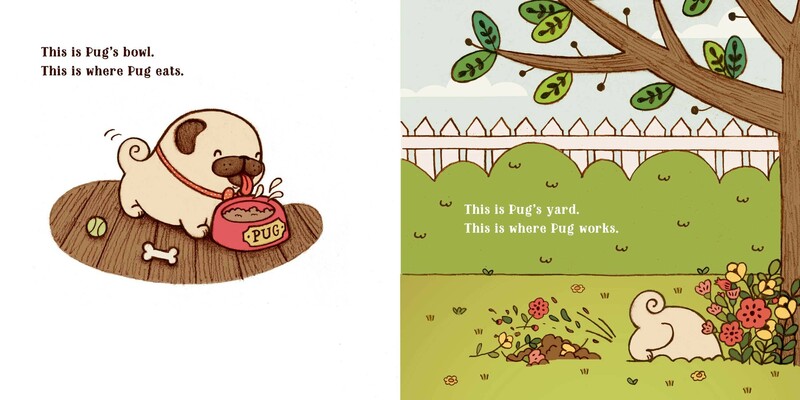 Kellee’s Review: Pug’s story is a perfect read aloud for preschool and early ed students who are learning how to deal with change. Pug may be a dog, but he has traits that so many kids will identify with: comfortable, stubborn, etc. 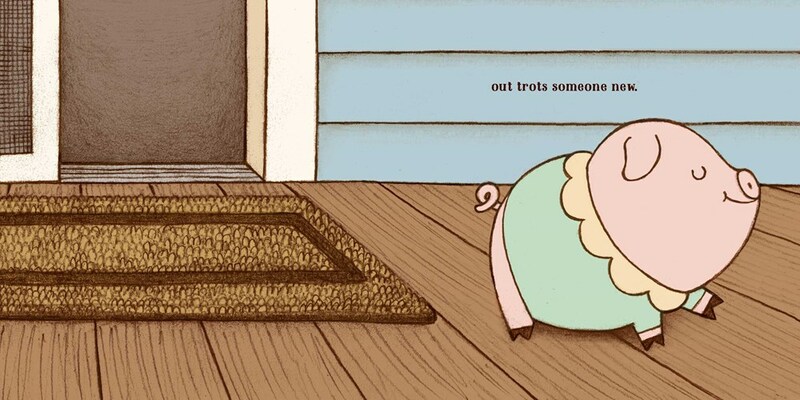 And pig can symbolize any crazy change that happens in someone’s life. But it is how Pug ends up dealing with the “problem” that shows him who he truly is–what a great discussion to have with kids! Ricki’s Review: What a charming book! Pug is happy in his life and everything is going well until Pig arrives. It’s a bit ironic that Kellee and I chose to review this book on the day my second son is going to arrive because it is perfect for teaching kids how to share and be understanding of others. It was very easy for my son to make connections between this book and the arrival of his new baby brother. We talked about how it is important to understand how others might be different from us. Further, we had a wonderful discussion about how sharing with others might actually make us happier, too. I love this book and think it would be a fantastic addition to any home or library. Readers will fall in love with the illustrations and characterization of Pug and Pig! It made us giggle! Discussion Questions: Why did Pug have trouble with Pig moving into his house? ; What finally made him realize that he may have been overreacting? 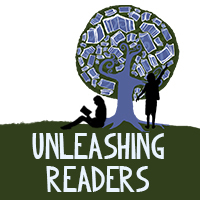 ; What character traits would you use to describe Pug at the beginning of the book? End of the book? Pig? Very cute. I have a pug and they are very much so like pigs. 🙂 Would love to read this to my son. What a delightful book for readers of all ages. It’s darling.